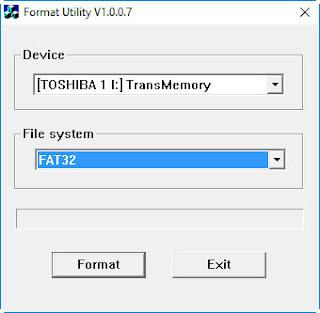 Download Toshiba USB Flash Memory TNU-A064G format tool .Toshiba format utility V1.0.0.7 can format and repair Toshiba TNU-A064G 64 GB USB flash drive . 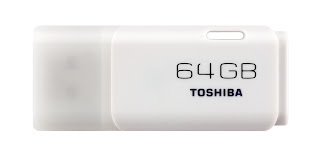 Toshiba TNU-A064G format utility V1.0.0.7 is designed to format and repair any corrupted flash drive with TNU-A064G Model .Toshiba transmemory 64 GB format tool can fix Toshiba TNU 64 GB pen drive . Toshiba format utility V1.0.0.7 can repair only Toshiba flash disk with the following models "TNU-A064G and V3O-064GT " So please don't try to use this software with different USB flash brands . 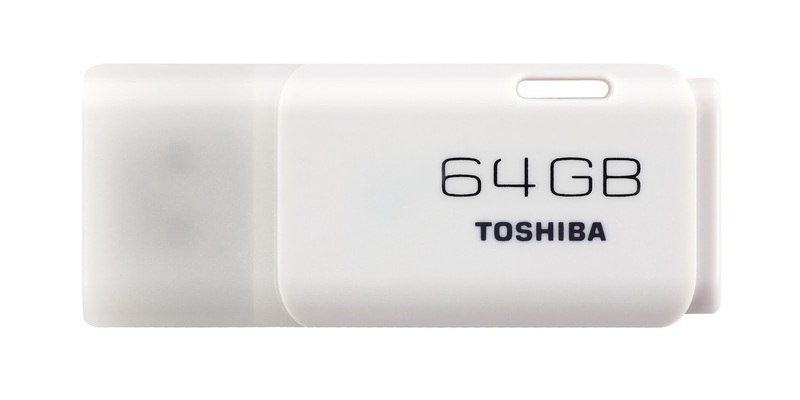 How to format Toshiba TNU 64GB USB flash drive ? Download Toshiba transmemory 64 GB format tool from the links below . Insert corrupted Toshiba 64GB USB flash disk to your PC . Open Toshiba format utility V1.0.0.7 . Click Format to begin formatting process .